Centurion Garage Doors has been and will continue to be at the forefront of garage door innovation. Our research and development and engineering departments are responsible for many revolutionary patents. Our main focus is industry advancement through customer safety. Discover The Centurion Advantage and the benefits of owning a Centurion door. 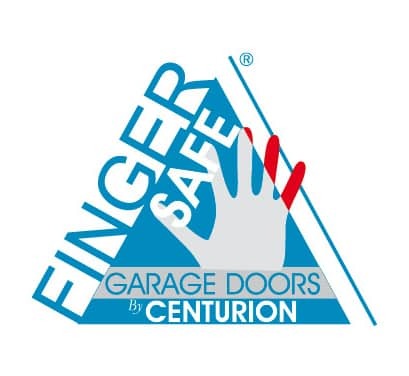 Centurion designed and pioneered the first FingerSafe® steel door in Australia. Our team designed and developed world-leading technology for cyclonic regions. Our cyclone products are being reviewed as an export technology for hurricane doors in the USA. We are the designers and developers of the world first Quick-Fit™ hinge technology. We are pioneers and developers of coating technologies to mimic the look of Timber in Steel doors. Having a quality garage door is essential to the security and appearance of your home. Quality comes with experience. That is why we are able to provide our customers with the best garage doors – because we have the experience. Centurion Garage Doors are experienced garage door manufacturers. We have specialised in manufacturing and supplying garage doors for 40 years. Our company boasts manufacturing facilities on both the east and west coasts of Australia. We are also the largest privately-owned garage door manufacturer in the country. As a pioneer and innovator in the industry, we pride ourselves on the quality of our products. We also have expert staff – from management and manufacturing right through to our on-site technicians. Our team of experienced professionals have a long history spanning many years in the Australian garage door industry. Our extensive knowledge and exceptional customer service will help you choose the garage door to suit your needs. 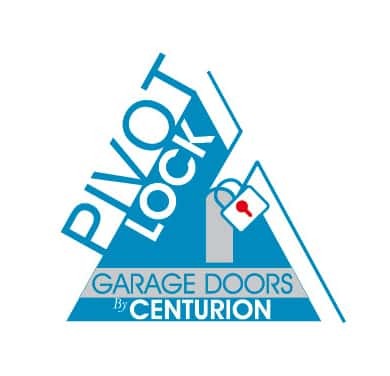 Smart Doors and Gates have had the pleasure of doing business with Centurion Garage Doors for the past 2 years. Within that time, I have found them to be a very professional outfit from top to bottom including the Canning Brothers, Sales Reps and internal sales support staff, right through to the delivery drivers. Everybody is willing to listen to our needs and assist where possible, with their main goal being customer satisfaction. Centurion’s assistance in helping us grow our business with service and the quality of their products is second to none. At Eden Roc Garage Doors we have a simple philosophy – to provide an honest and efficient service at a reasonable cost. We expect all our team members to treat our customers and suppliers with the same level of courtesy that we would expect of them. Eden Roc Garage Doors is unique in the market in that we have relationships with various different manufacturers. We are not solely aligned to any one manufacturer. We look to partner with manufacturers who produce a quality product, which we would be proud to offer to our customers. In Centurion, we have definitely found a partner who provides excellent service and an innovative product. We are confident this service will meet the demands of our customers. I have always found Centurion to be extremely efficient and obliging. They are not scared to put up their hands and acknowledge when the product or service is found lacking. Centurion Garage Doors have efficient and knowledgeable staff and systems. 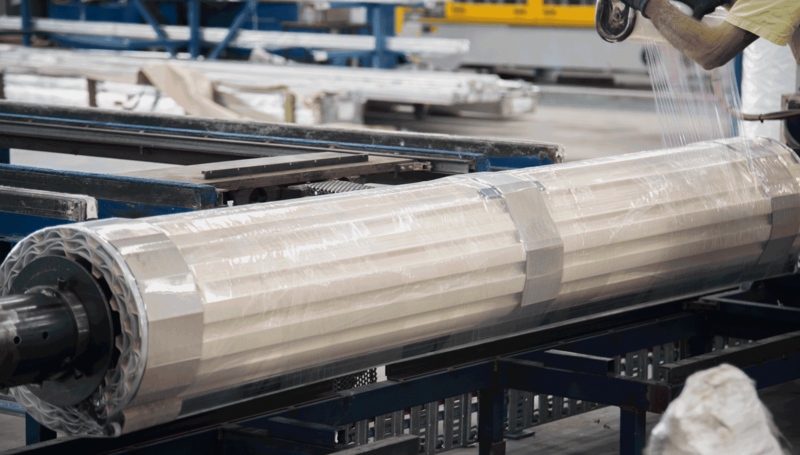 With access to their CGD Connect system, we can keep up to date on the progress of all orders in the system real-time. I have always found Brad Clayton and his team to be very obliging. They go out of their way to ensure that any issues are nipped in the bud so that they do not become problems. Affordable Garage Doors have been dealing with Centurion Garage Doors since 2001. We have always found all staff right down to the delivery person helpful and polite. Centurion Garage Doors are a very easy company to work with. During this time Centurion have been very innovative in their development improvements of manufacturing garage doors. They are always willing to listen and respond well to feedback. 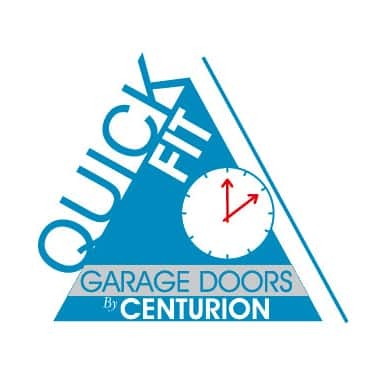 Coffs Harbour Door Centre has been dealing with Centurion Garage Doors for the past few years. We have found Centurion to be a well-organised and innovative company with a great product range at competitive pricing. Their sales and support staff go above and beyond to satisfy our needs and, as an Australian owned family business, they are a pleasure to deal with. At Centurion Garage Doors, your safety comes first. That’s why our experienced engineers have developed a range of revolutionary garage door safety features. These products will protect you and your family members from accident and injury. Our most notable safety feature is our revolutionary FingerSafe® system. FingerSafe prevents fingers from being caught in the hinges of your sectional garage door. Our C2V2 Cyclonic Garage Door is the most advanced cyclonic door to date. Its design protects homes and families from the wrath of Mother Nature, withstanding winds over 250km/h. Adding to our suite of safety features, our Avanti Obstacle Detection System provides added safety to your garage door and possessions. The system instantly detects and reverses the direction of the garage door when an object obstructs the door. Centurion Garage Doors deliver superior products built to highest safety standards. With a Centurion door, you can rest assured knowing that your home and belongings are protected and your family stays safe from harm or injury. Centurion Garage Doors manufacture a range of cyclonic garage doors. The doors can withstand strong winds and cyclonic weather conditions. Our team follow a comprehensive rating system for building and testing our range. Our protective range suits various locations throughout Australia. View our Cyclonic Protection Garage Doors page to find out more. The culmination of over 10,000 hours of research and development, our Quick-Fit™ garage door lives up to its name. With a suite of advanced features incorporated in its design, the Quick-Fit™ allows for quick and easy installation and smoother, more supported operation of your garage door. 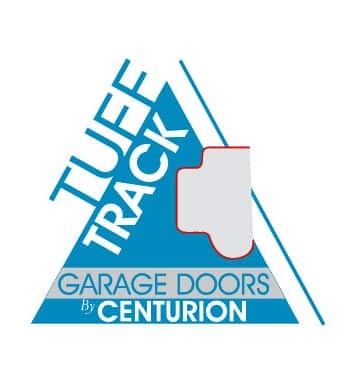 Our unique Tuff Track system is 50% stronger than regular garage door tracks. It provides extra support and enhanced drive through the height of the door. The system is also neater in appearance, allowing for smoother and quieter operation of your garage door. Our patented Pivot Lock hinge system allows for smoother and quieter door operation. Pivot Lock is manufactured from the latest in glass reinforced nylons. This provides extreme strength to weight ratios. Like the Strong Strut, our Pivot Lock hinge system is pre-installed. This allows for quicker installation and a more controlled product performance. Our FingerSafe® feature prevents fingers from catching in the hinges of your garage door. The patented design reduces the gap between the panels as the garage door descends. This is a particularly useful feature when manually operating your garage door. 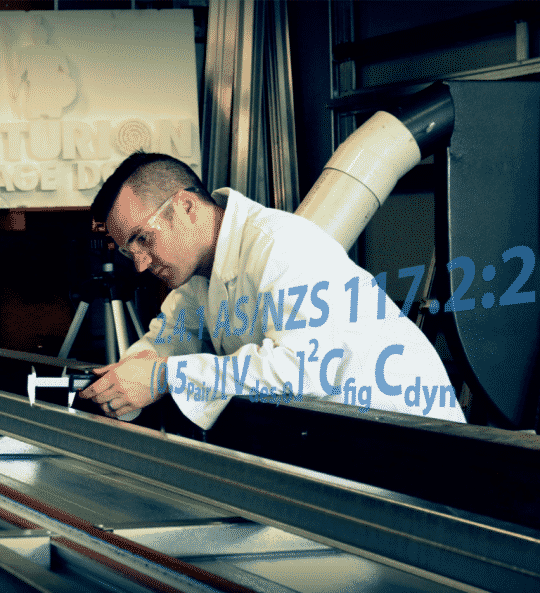 “Marco Extrusions… Proudly making it happen in partnership with Centurion Garage Doors.” Australian made, innovative, reliable and uniquely attuned to our customer needs…. the common pillars on which only the strongest partnerships stand. Ownit Homes are proud to have the Centurion Doors range available to our clients for their new homes. The stylish range makes selection simple and achieves a great finish to the front of our homes.